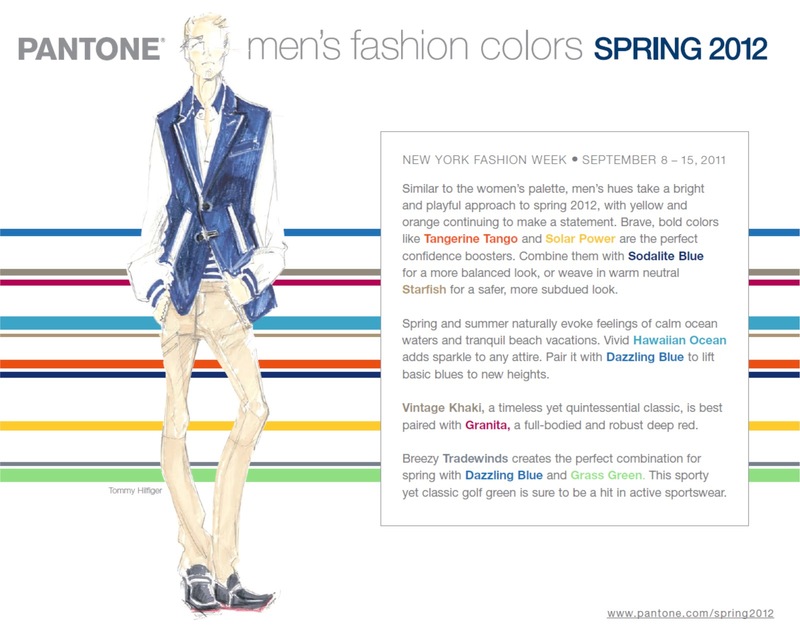 Below are the men’s fashion colour trends for Spring 2012. The women’s fashion colours for Spring 2012 can be found here. Next Post I’m On Vacation!